Distance education, flexible learning, online learning – what do these things mean? And more importantly, what types of people are suited to learning this way. Simply put, flexible learning is the descendant of distance and correspondence learning, and in 2015 it means that you can study online, in your own time and at your own pace. 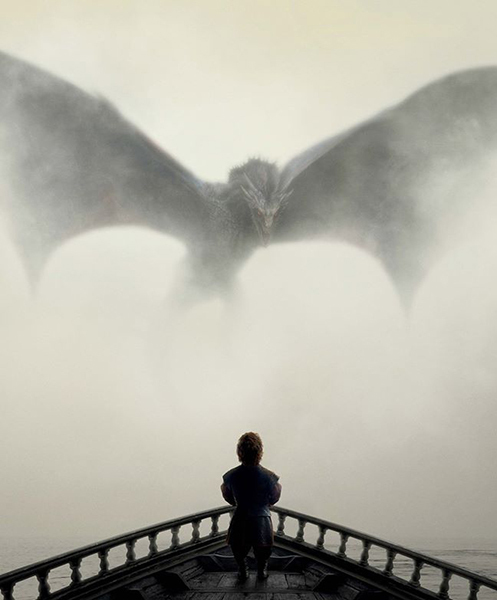 To help you get a really good understanding of what flexible learning at Open Colleges actually is, and who would best suit this type of study, we’ve broken it down for you below, with the help of a few of our favourite Game of Thrones characters. Are you as busy as Game of Thrones’ Catelyn Stark? Are you run off your feet chasing your children and trying to hold down the fort at the same time? Do you want to learn but can’t see yourself finding the time to go to classes? If you answered yes, then flexible learning is for you! All of your coursework, including: readings, tutorials, lectures, videos, assessments and tests, are all located online, so you can access them at any time you want. 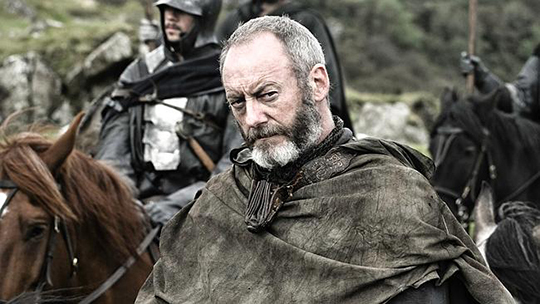 On the train, in your lunch break, sitting on your couch late at night, or whilst journeying to Kings Landing. The choice is yours. 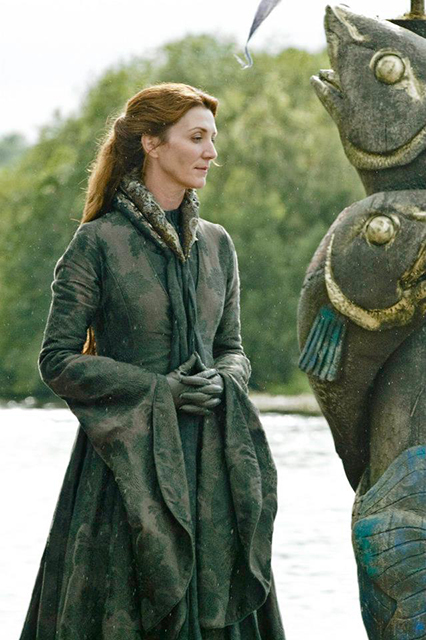 Of course, the perfect candidate for flexible learning would be Game of Thrones’ Catelyn Stark. A busy mother who runs Winterfell and navigates political games of chess and war, Catelyn would not be able to jump on a horse and head to class on a regular schedule. 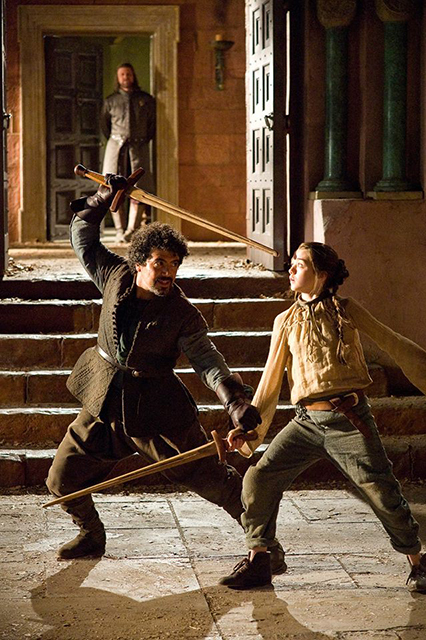 You never know when you may need to flee Kings Landing and hit the road in disguise, or take off to Braavos to train with the Faceless Men, so you can’t be locked into lesson, assignment or reading deadlines. With flexible learning that’s not a problem because there are no deadlines! When you enrol in your course you will be given a timeframe by which you need to complete it, all you have to do is finish the course by that date. You never have to worry about due dates for assignments or readings, and you don’t have to watch videos and take lessons at certain times. You are able to work through your learning as quickly, or as slowly as you need to, as long as you complete the course by your set end date. You may be the chief advisor to the King of Westeros, but that doesn’t mean that you don’t need help from time to time. Flexible learning means you get the support you need to progress through your course. If you are struggling with your tutorials and readings, have a question, or need clarification, your trainers are on hand to help you. All you need to do is send them an email and they will promptly get back to you. Student Support Staff are also equipped with a range of study and scheduling tips, while Work Placement Support Officers are there to provide one-on-one support if you are struggling to find a work placement. Online student forums and the Study Buddy system, also allow you to connect with your classmates to get help, have a chat and get a boost of motivation. 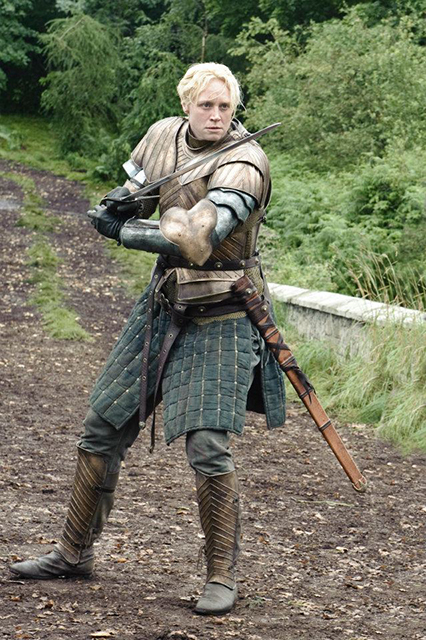 Being a loyal warrior, Brienne of Tarth needs to be able to carry everything she requires in a few packs. If you are always on the road, or you don’t want to have to haul a box of books around in case you have time to do some reading, then flexible learning is perfect for you. Flexible learning with Open Colleges means you can carry your campus, Open Space, with you, in your laptop, iPad or smart phone. Here you can access all your learning materials; complete all your work; get the latest news; chat to students, trainers and assessors; and get study tips and support. Whether you are raising an army to fight for the Iron Throne, or one that just fights over who does the washing up; or you are held hostage in an enemy camp or a job you hate; whether you are from one of the Seven Kingdoms, or Sydney or Borroloola, flexible learning fits study around your life, no matter how busy, nomadic or structured it may be. Open Colleges offers over 100 flexible learning courses, so you’re sure to find the right qualification to suit your needs. Learn more here.